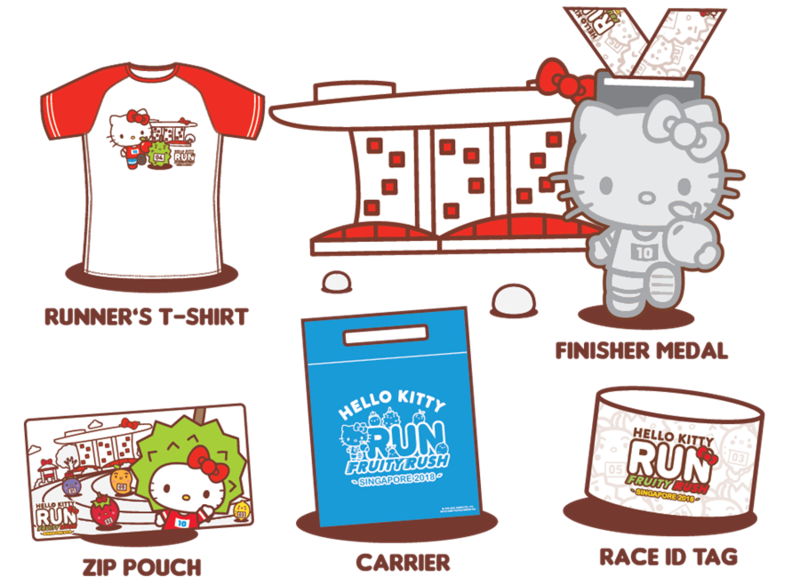 Hello Kitty Run Singapore 2018 and Giveaway! You are at:Home»EVENTS»Hello Kitty Run Singapore 2018 and Giveaway! What’s your favourite fruit – is it the purple Mangosteen, the zesty Lemon, or the King of all Fruits, the Durian? The world’s most famous character, Hello Kitty is back! 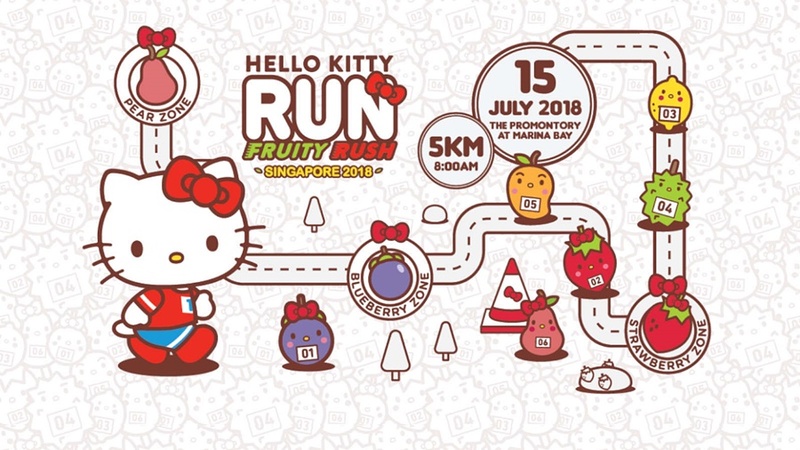 The Hello Kitty Run – Fruity Rush goes to Singapore on 15 July 2018 at The Promontory@Marina Bay from 8.00 a.m. The themed fun run is aimed at participants of all ages. All participants will receive an exclusive t-shirt, zip pouch, and a finisher’s medal after completing the run. Kids can join in the fun too! Please note: *Children who are born on and after 16 July 2014, will be given free admission (without any entitlement). Children must be accompanied by at least one registered adult. Registration for the Hello Kitty Run Singapore 2018 is now OPEN! Tickets are selling out fast, so grab it before they are all gone! 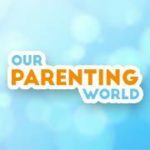 1) LIKE and FOLLOW Our Parenting World Facebook and Hello Kitty Run Singapore Facebook. Hurry, giveaway will close on 21 June at 23:59Hr. Winner will be announced and notified on 22 June, please check this space for winner’s announcement.